Dave goes to his high school reunion for his very small school where he knew everyone… and nobody at the party was in his class, nor is he shown in the photo of everybody in the graduating class. He’s brought his new girlfriend with him, who’s understandably now wondering about if he’s right in the head. He knows he is (PTSD notwithstanding) but he doesn’t know what’s up… or who shot holes in his car… Things turn even more deadly as someone seems to have it in for him, but he has no idea who or why. 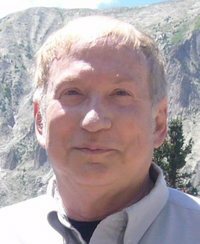 Science fiction and mystery author John E. Stith writes across many worlds. His books have been translated to French, German, Italian, Japanese, Portuguese and Russian and are even available in braille for the sight-impaired. His science fiction stories have been categorized as “Hard science fiction,” a label given to those stories thoroughly researched to play fair with the rules of science; something any die-hard SciFi fan can appreciate. 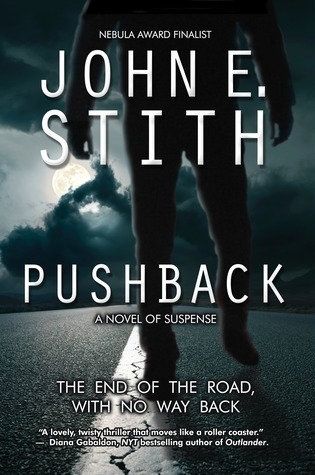 PUSHBACK is his debut into the mystery, though readers will find both suspense and thrills in his SciFi novels, as well. Dave Barlow is an investment counselor and discovers two bullet holes in his new car. But before he really can look into them, he takes his girlfriend to his ten year college reunion. But something strange is going on. He doesn’t recognize these people and they don’t know him either. His girlfriend takes this badly and breaks up with him. Thinking things couldn’t get worse, they do. It seems someone is out to get Dave. They want to destroy him completely. Dave has some issues but is piecing his life back together after the death of his girlfriend in a car accident. He has found another girl and plans of going to his reunion. But things take a turn for the worse as it seems someone is determined to end him. From here Dave goes through hell trying to figure out who is after him and why. This story has a rough feel to it. It’s not bad but there are a couple places that it just seems to stick. There are some descriptions that are way over done and then there is the whole Bolivia obsession. If the story would have been smoothed out I think that I would have liked it better. But that doesn’t mean that it’s a bad book. 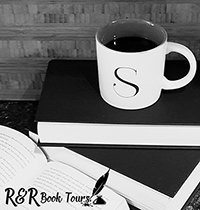 Although I might not have been as excited about this book doesn’t mean that it won’t be someone else’s top read.